Lyft has joined the ranks of Uber and Waymo, finally putting in the resources to create a self-driving division for their service. It’s a shift from their previous stance as they were going to work with other companies like Nutonomy and General Motors. This doesn’t mean that they still won’t be working with others, and it could enhance their competition with Uber. It’s been an interesting adventure to this point. Originally, General Motors’ Cruise Automation was expected to be affiliated with Lyft. The car manufacturer bought the technology for nearly $600 million last year and Cruise’s CEO, Kyle Vogt, said that it would “very quickly” serve customers in the ride-hailing ecosystem. This seemed like a natural fit because GM invested $500 million in Lyft back in January 2016 for the development of self-driving vehicles. 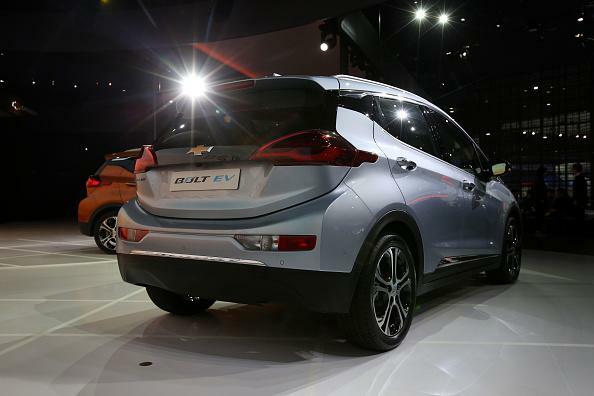 Forbes believed that self-driving Chevy Bolts would be on the fleet by 2018, but that wasn’t confirmed by Vogt back in March. A few months later, reports surfaced that Google’s Waymo and Lyft would be working together, but not much information was given on the new partnership. None of this necessarily taints the relationships they currently have with other companies, and a company like General Motors would still be the most likely candidate to manufacture autonomous cars for the service. According to Reuters, executives claimed that they would be sharing data with companies like Cruise and Waymo, all of them working together to create self-driving success. 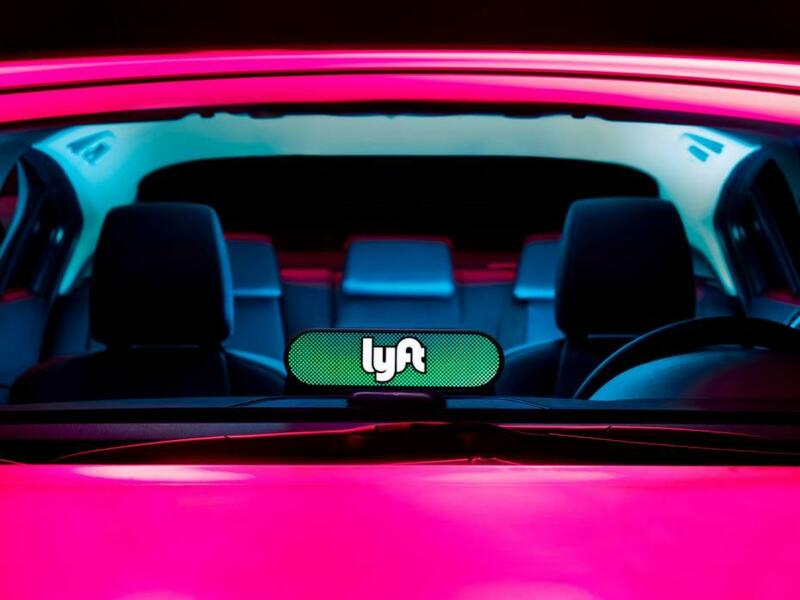 Raj Kapoor, Lyft’s Chief Strategy Officer, said during the announcement at San Francisco’s main offices that the company was “putting down the accelerator significantly on investment in this.” One of those companies not in the mix is the ride-hailing service’s competitor at the top spot. In fact, Uber’s self-driving research team could be in some hot water legally as Waymo sued the company for stealing its IP to further their development. The company, which has had a trying year with the departure of the founder and CEO, also fired the leader of the self-driving division, Anthony Levandowski, and is pushing forward. Lyft will expand to 300 cities by the end of this year, but it’s still pretty far away from competing with Uber’s 500 cities. They still haven’t reached into international territory, but the latest expansion will service nearly three-fourths of all Americans. We’ll see how they fare in the self-driving technology down the road.